The iOS Camera app serves its purpose, and does so with fluidity and – if we’re being generous – aplomb. Yet, despite functioning as it purports, it’s fair to say that in terms of features, it’s largely bereft, and has been since the inception of the original iPhone. Many apps, namely Camera+, have come through the App Store and given iOS users a more fulfilling snapping and shooting experience, but if you don’t want to go spending money and inundating your home screen with a deluge of icons, a new Cydia entry by the name of CameraTweak 2 will help you to get the most out of the native Camera. 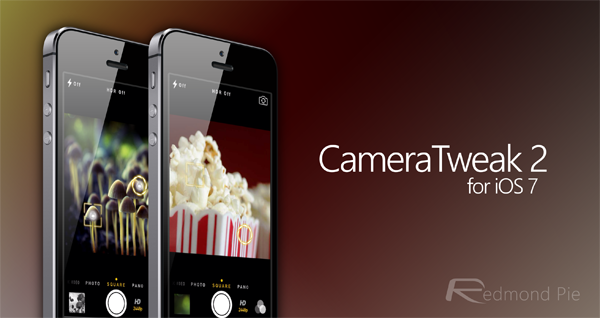 We’re already familiar with CameraTweak, on the count of the fact that it was released back in 2012 for those rocking iOS 5, and while Apple’s mobile OS has moved on quite a bit since those days, so has this particular tweak. 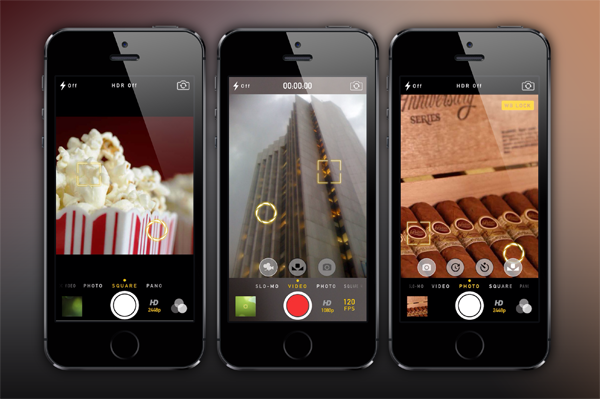 CameraTweak 2 builds upon the rather basic feature set of the stock Camera app with a few useful additions of its own. As far as the camera is concerned, this tweak gives users the ability to separate focus and exposure view for a more precise shot, refine the exact timing of a shot thanks to the custom lapse timer mode, and customize resolution settings. If you prefer recording videos instead, then the aforementioned separation of focus and exposure views can still be utilized, while frame rate and resolution settings can also be adjusted to suit your exact requirements. It perhaps goes without saying, however, that results will naturally vary depending on which device / camera you happen to be using, so while you can go up to 120fps on the iPhone 5s, for example, the preceding iPhone 5 is capped at just half that. There’s also white balance lock for both the video camera and stills, so ultimately, your Camera app’s feature set will be significantly improved as a result of downloading this tweak. 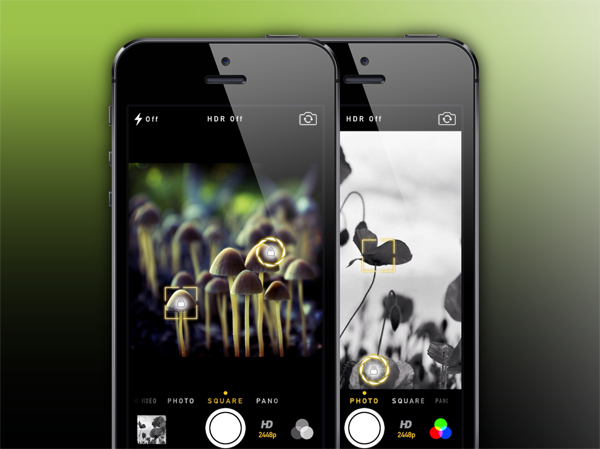 You can grab CameraTweak 2 right now from the BigBoss repository, at a cost of $1.49.